Honor has announced that its first device to go on sale in the UK will be the Honor 6, priced at just under £250. 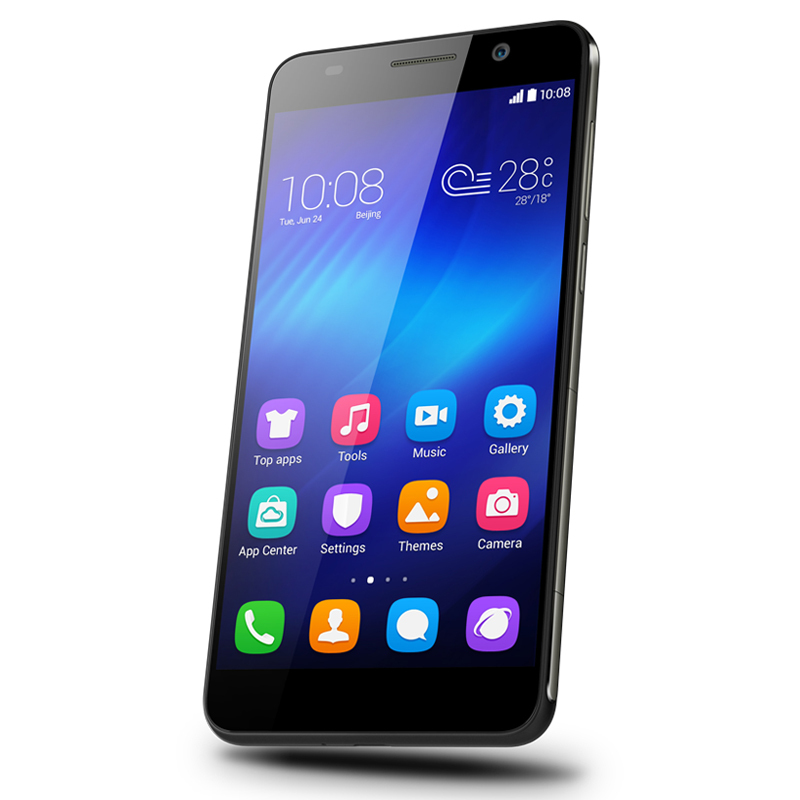 Smartphone aficionados will probably notice that the brand and device sound familiar – and for good reason, the Huawei Honor 6 has already been available in some markets since earlier in the year. However, it’s the push beyond the specs that are perhaps more interesting here. This is another Huawei attempt to make significant inroads into European mobile markets. While it’s already present with its own-name brand, having a second in the running hardly hurts its chances – and allows it to benefit from certain economies of scale. It also makes some sense for people who already recognize the Honor brand in other markets. Spec-wise it stacks up pretty well on paper, and on board you’ll find a 5-inch Full HD (1920 x 1080 pixels) display, 3GB RAM and an Octa-core Kirin920 chipset. There’s also a 13-megapixel camera and a 3,100 mAh battery with a claimed life of two days under normal usage. Under-the-bonnet, it runs Android but doesn’t arrive with the newest Lollipop (5.0) version, instead it runs 4.4.2 (KitKat). However, while Huawei comes at the market with a top-down approach, the company says this new brand will “be shaped by its audience and supporters”. It also gives the parent company a direct line to consumers; Honor won’t be available in stores, it’s only being offered for sale directly through Amazon.